Let’s move on to more pleasant stuff than my possible science-fiction nerd disappointment. Here are five things for September. 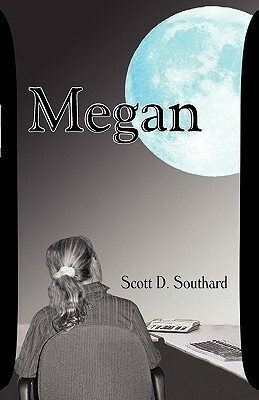 Because I do the book reviews for WKAR (my local NPR), it sets a reading schedule for me. I don’t have the luxury as it were to just pick up any old book, I’ve got reviews to do! 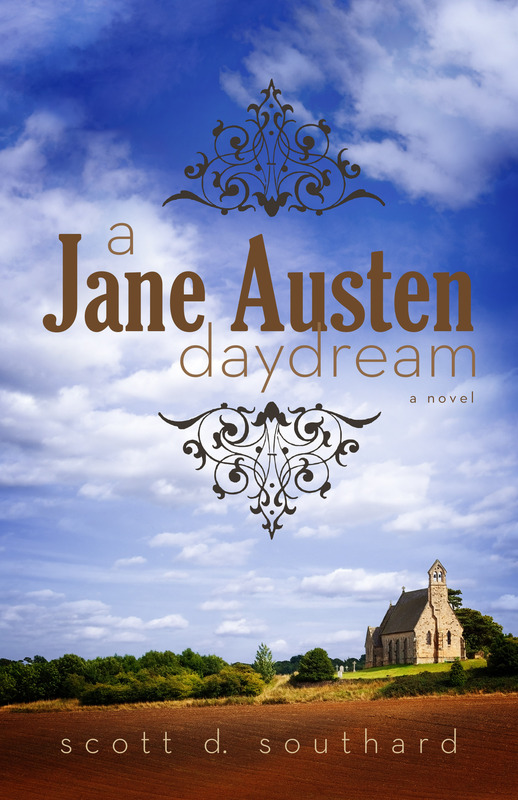 But… but… there is this moment when I am ahead in my writing of reviews where I can sneak into other book covers. It’s like a form of literary hooky. 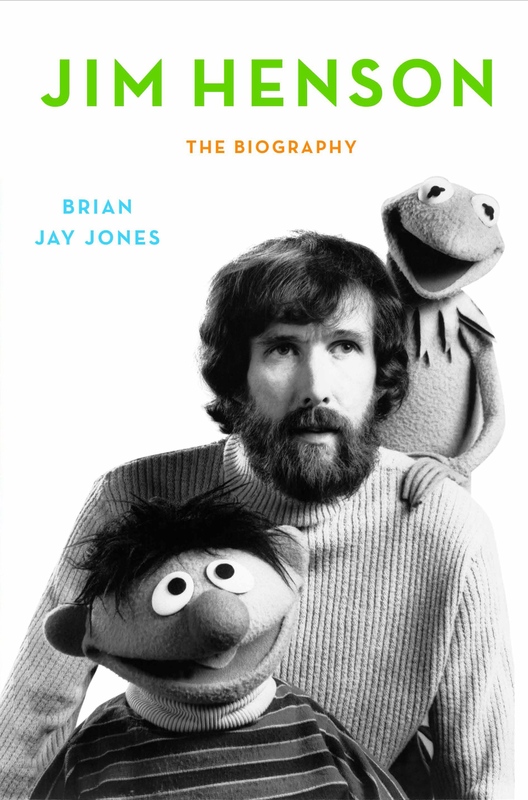 And my book of choice for the last few months has been the biography of Jim Henson by Brian Jay Jones (which you can find on amazon here). Growing up in the 70s and 80s, it is understandable the importance of Henson on my life. Sesame Street was on in my morning, The Muppet Show in my evenings, and muppets were in the movie theaters. Jim Henson breathed creativity and this book tries to guide us through his life. The only snag is how do you explain someone like that? Thanks to the book I feel I know him better, but there is still a nugget I feel is missing. And maybe that is simply because it is impossible to go into the mind of someone else. And, honestly, if you could go into anyone’s mind, wouldn’t you choose Jim Henson too? This is a mobile game with no plot. The video game it is based on had a great plot (which I talked about before here), justifying every battle on the screen working towards a great conclusion. 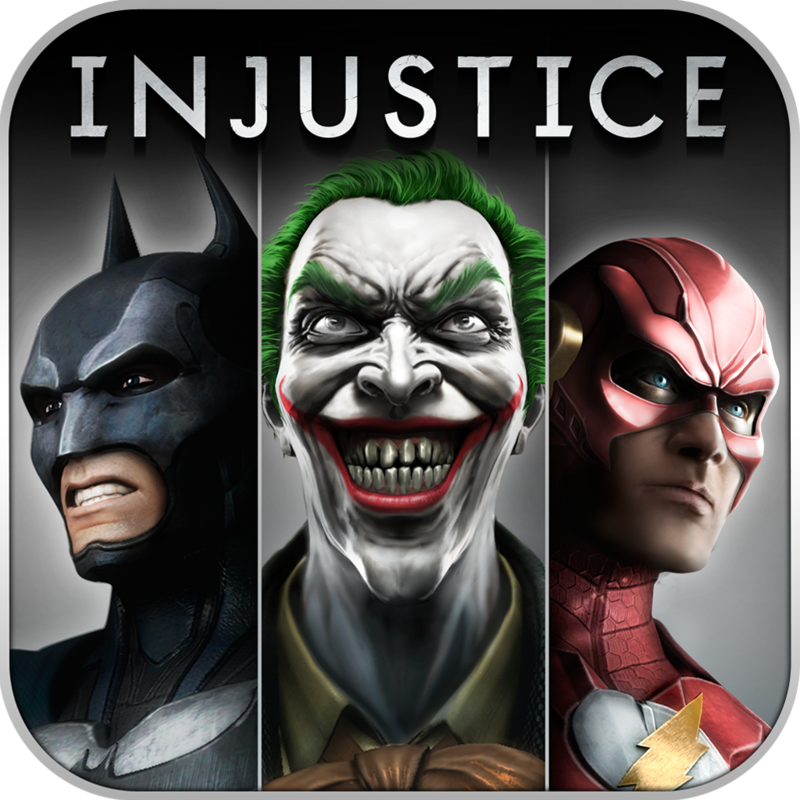 The mobile game is not that, it is simply two DC Comics characters pummeling each other for no reason at all. Then after the meaningless battle, if you are lucky, your guy levels up or you made some coins that you can use to improve him even more. So why is this game so calming for me? I can’t explain it. I’m not a violent person, far from it. Yet, there is something about this game that slows me down. Heck, I even play it on my phone each night before going to bed! You would think Green Lantern fighting the Flash would get my heart racing, but no, I’m in a smooth mental state and fall easily asleep. Like I said, this game has no plot, no meaning, but I strangely adore it. 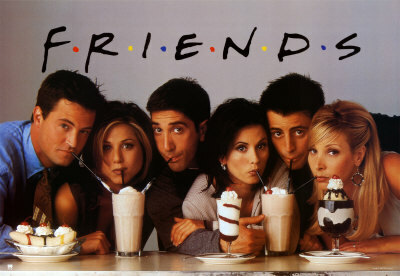 This year the show Friends turns twenty years old. If that doesn’t make you feel old, I don’t know what more I can say. I remember watching every episode when it was on, from the first to the last. It’s not like Friends was a perfect show, it rarely made me laugh (my favorite episode being The One Where Everyone Finds Out), but it felt very real… well, at least for their world. One of the things I loved about the show is how almost ironic the title of the show is. They are lousy friends! Think about it, every episode is about one of them lying or tricking another of their group. They are sarcastic about each other to the point of being mean. Honestly, you would not want any of them for friends. My wife and I own the series on DVD and we have been rewatching the episodes each evening. It’s been nice returning to Central Perk, even though the both of us know every show inside and out. Seriously, we rule in the Friends board game (which we own and play from time to time). I am convinced that when people look back at the 90s, the show that will represent it for a generation will be Friends, much like I Love Lucy represents the 50s. Yes, I had a lousy concert experience this summer seeing Dave Matthews Band (which I wrote about here), but ever since the show I’ve been addicted to listening to their live recordings. I know it doesn’t make sense, but things rarely do for me. It all started gradually, I wanted to listen to what a good concert with a good audience (my main gripe with my show) was like, remind myself of it. 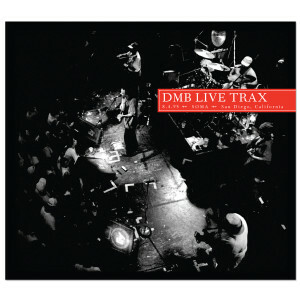 And slowly I was diving more and more into Dave’s Live Trax series. My current favorites are Live Trax 29 (which is from 2013) and 21 (from 1995). One of the few things nice about the show I saw was that Dave and the band performed an acoustic set at the start. You could tell (even from my lousy seat) that the band were enjoying the change. I cannot wait to see what their next CD will be like because of the influence. 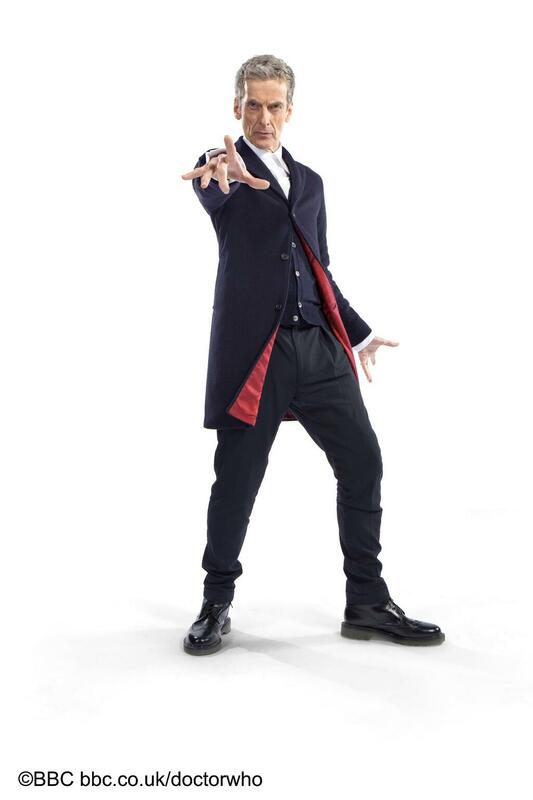 Okay, this is the strange one on the list, and the chances you know what I am talking about will probably be slim, so pay attention and I will explain why it is a bit of awesome. 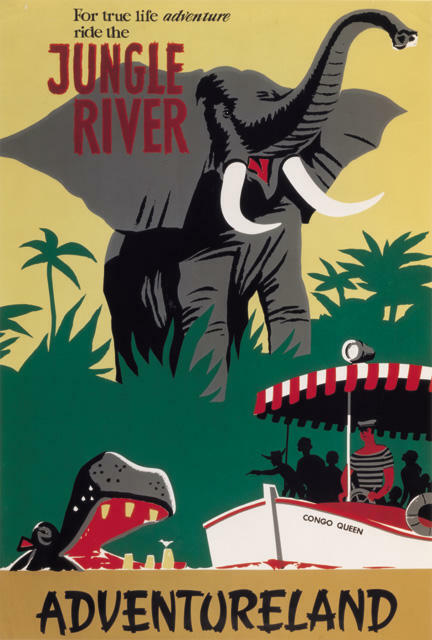 If you are at Disneyland and the line is long for the Jungle Cruise you might hear playing on the speakers a “radio station” for the African region. Playful jazz music from the early 1930’s and every thirty seconds, the DJ Skipper Albert Awol interrupts with news from the Congo, bad puns included. After my trip to Disneyland in the spring I did some searching to find an MP3 of this loop (which is almost an hour long) and since then it has been on almost nonstop for me. There is just something truly fun about it. It is little touches like this that make the parks magic, and the fact I can so enjoy it outside the lines and environment says a lot about its creation. If you like the Disney Parks or music from that period, be sure to do some searching on Google. It is a lot of fun and worth the search. This entry was posted in Books, Gaming, Music, TV and tagged BBC, Brian Jay Jones, Chandler, Courtney Cox, Dave Matthews Band, DC Comics, Disneyland, Doctor Who, Friends, Injustice Gods Among Us, iPhone game, Jennifer Aniston, Jim Henson, Jungle Cruise, Live Trax, Mobile Game, NBC, Peter Capaldi, Phoebe, Rachel, Ross, Star Trek, Superheroes, TV Show by Scott D. Southard. Bookmark the permalink.